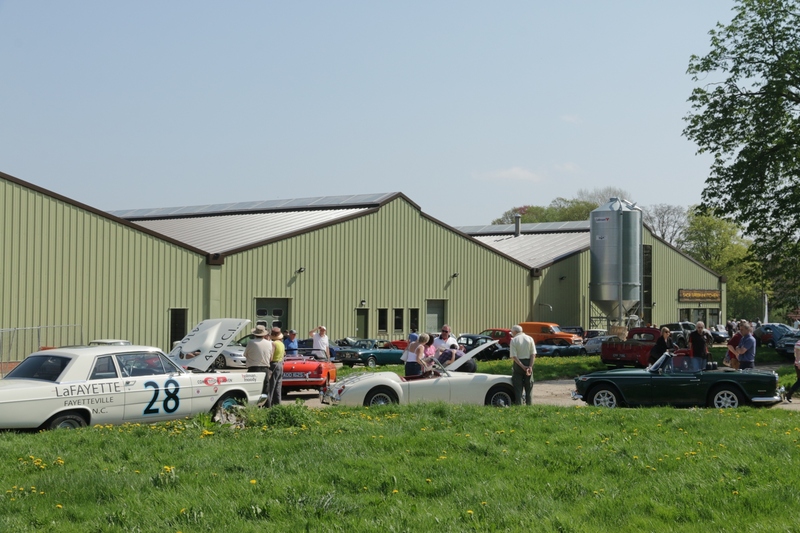 Following the huge success of last year’s Drive it Day, the West Berkshire Classic Vehicle Club is organising an event again this year. You can turn up any time throughout the day no need to pre-book*and all classic vehicles are welcome. The nearby Yattendon Garage (5 minute walk) will be open to visitors again, this is a great opportunity to see a local classic specialist restorer and repairer and their range of customer and proprietors vehicles. There will be a self-paced tour (we have two routes) as an option to see the local Berkshire and South Oxfordshire countryside – they are between 30 and 40 miles on mainly country roads. *If you are planning on bringing a large group, please email richard@thehuntleys.plus.com so we can be sure to accomodate you.